Today is the D-Day for Salman Khan, Saif Ali Khan, Tabu, Sonali Bendre and Neelam as the Jodhpur court finally pronounces the verdict in their 20 year old black buck (chinkara) poaching case. 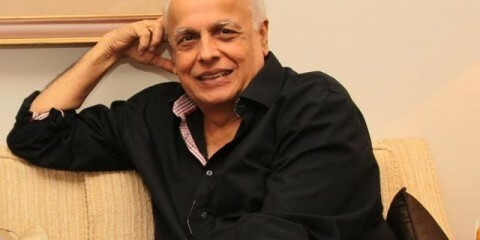 All the actors were accused of poaching black bucks during the shoot of Hum Saath Saath Hain after the local Bishnoi community found two black bucks dead and filed a case against the cast. In January last year, Salman Khan pleaded he’s innocent along with rest of the accused. He also revealed that he was falsely accused as he never went hunting due to security risks. However, with the evidences smelling fishy, the court is now set to pass the final judgement today. Will Salman, Saif, Sonali and Tabu be freed from charges? Or will they be proven guilty? Here, we bring you all the LIVE updates from the Jodhpur court as and how the case proceeds. Salman, Saif, Sonali and Tabu have already landed in Jodhpur. They flew to the city last evening and will be appearing before court by 10 today. 3:36 pm: Salman Khan undergoes medical examination in Jodhpur Jail where he’ll be serving his sentence. 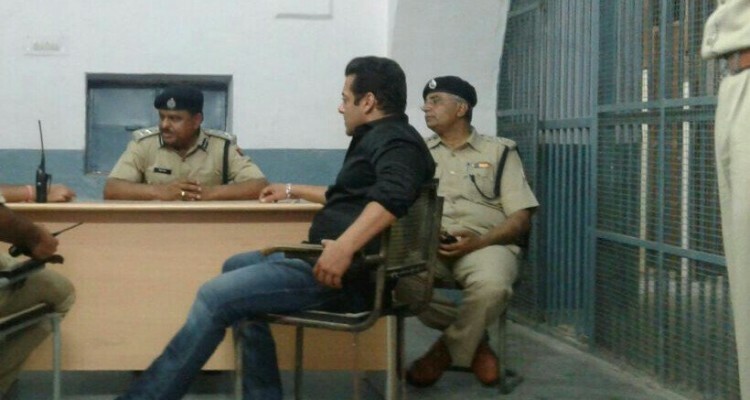 2:10 pm: Salman Khan sentenced to five years of imprisonment and fined Rs. 10,000. He will be sent to the Central Jail soon. Sisters Alvira Agnihotri and Arpita Khan Sharma started crying on hearing the sentence. 12:28 pm: Salman Khan is still awaiting the final sentencing. All those reports that suggested he has been sentenced to 2 years of imprisonment are not true. Stay tuned for the final verdict. 11:16 am: Final hearing begins. The actors have deposited their phones before entering the court for the verdict. Few minutes to go before we get to hear the judgement. 11:10 am: If convicted, the all 5 actors will be taken to the Central Jail which also has Asaram Bapu. 11:02 am: Salman Khan, Saif Ali Khan, Neelam arrive in court along with Salman’s sister Arpita, Alvira and bodyguard Shera. The court is waiting for Sonali Bendre and Tabu to begin the final hearing. Forget Priyanka Chopra, even her character has no place in Shah Rukh Khan’s Don 3?